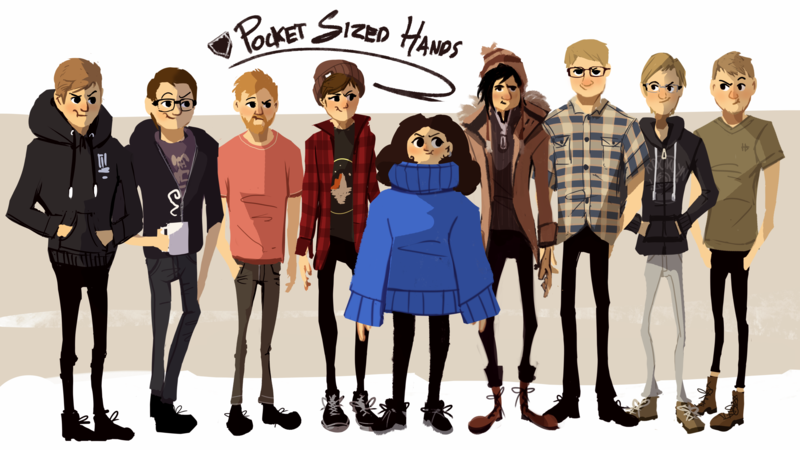 Pocket Sized Hands is a small studio based in Dundee, Scotland. We love everything tech and love working with new hardware. 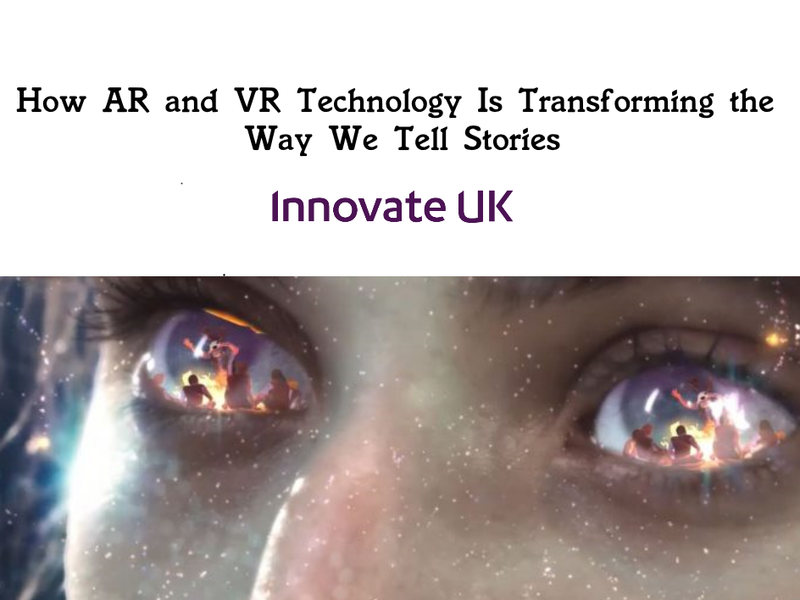 We all came together originally because of our passion for games and have expanded out to develop bespoke AR and VR software for our clients worldwide. We strive to ensure our employees are part of the creative process from start to finish and we believe having the creative freedom to try new ideas is what has made us a successful team. We encourage learning and the development of new skills while working on new and exciting projects. We are aiming to expand the production of our work for hire contracts, building up a bigger portfolio of projects that will get the general public fascinated with Augmented Reality and Virtual Reality. We are constantly working with new hardware and technologies to create the best AR/VR solutions for all the projects we are working on. If you enjoy games and creating original content then we would love to hear from you. Want to work at Pocket Sized Hands? Whether you’re looking to kick start your career or you’ve got industry experience, we want to hear from you. Send us your details and interests, along with a current CV to careers@pocketsizedhands.com. Want to work with us but don’t see something that suits you or we have no positions available? Don’t worry, drop us an email and we can find something that works.